Depending on the client's marketing objectives we can decide how the daily budget is split. The client may opt-out of Part (B) Display Ads if they so choose. The advertizing budget suggested is the Minimum required for this campaign type. Client's can, if they so wish, spend more. Management fees are fixed. But the amounts allocated to re-marketing should stay relatively the same. Search Engine Marketing services center around buying ads from search giant Google. 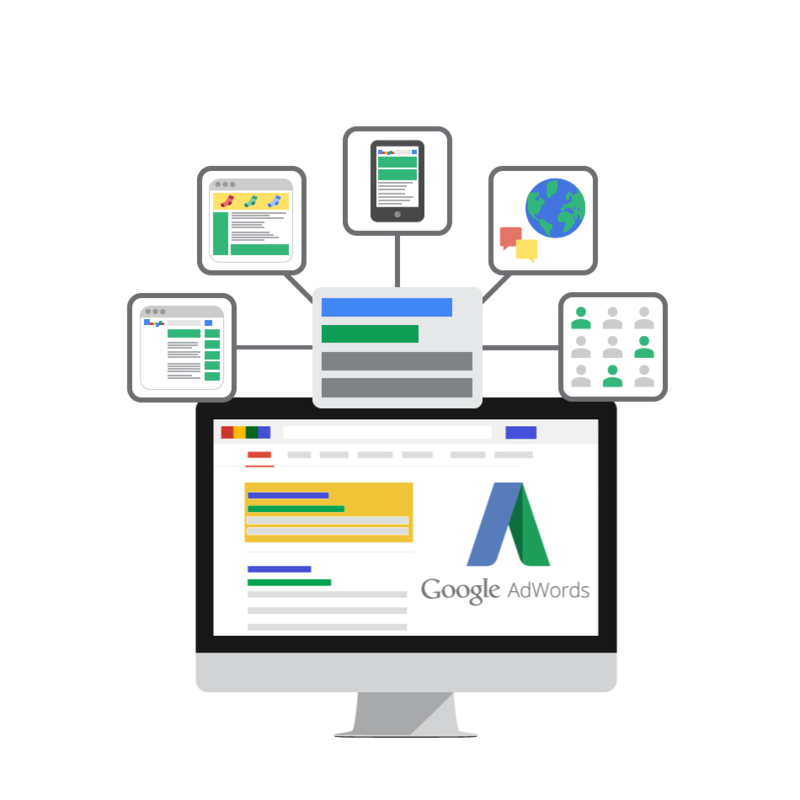 For ¹ Google AdWords we bid on keywords and keyword phrases that are related to your business and create ads to support those keywords. Google displays Ads on the top (4 positions) and on the bottom (4 more postions) of their Search Results Pages. The higher the bid the higher the positioning of the ad. Anytime someone clicks on an Ad, Google charges your account. This ia also often referred to as PPC (pay per click). The ² Google Display Network delivers banners to websites and is the best way to reach a broad audience. We design the banners and select the best targeting methods. Google then displays our banners on websites that offer banner advertizing and that are related to our targeting method. Anytime someone clicks on any of our banners Google charges your account. YouTube video ads can prove to be very costly thus are omitted from our packages. Now ³ Landing Pages are designed specifically to generate a higher conversion ratio. They are geared to sell the visitor. These "SELL PAGES" generate a higher ROI (Return on Investment) and should be part of every Ad campaign. In some cases we may not be able to create the ideal landing page, due to website restrictions, but we will offer up the best solution. Finally ++ Re-Marketing targets users that have already visited your website through one or more of your Ad campaigns. We won't get into the how it works right now but what you should know is that the next time a user who has clicked on one of your ads and visited your website is surfing the web, re-marketing will follow them and whenever possible, it will display your banner ad to them, reminding them of their visit to your website. This is a very effective tool and ensures that clicks don't get wasted. 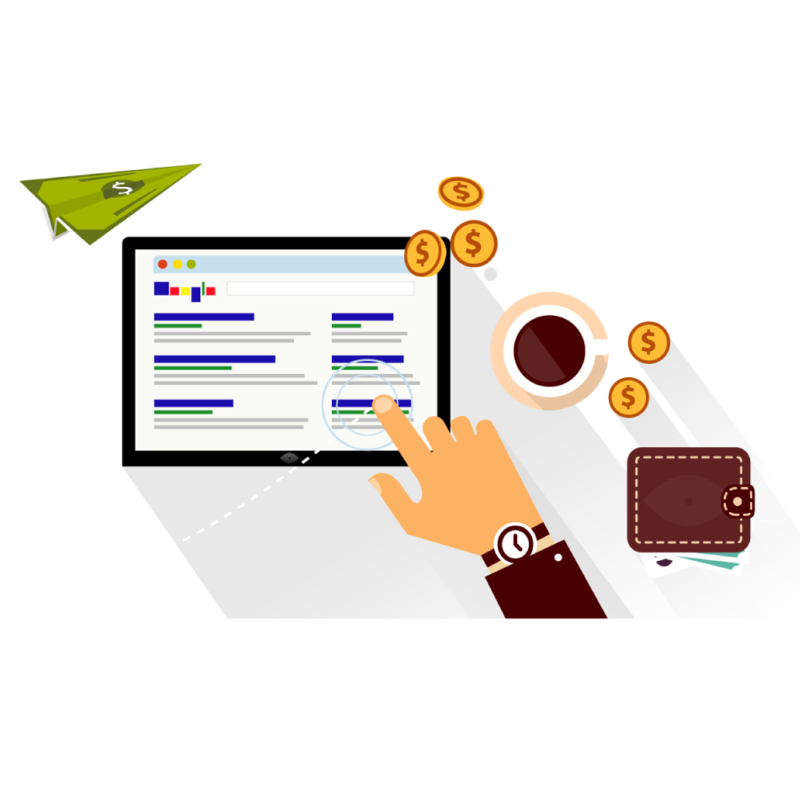 Remarketing is available for both AdWords and Display banners.